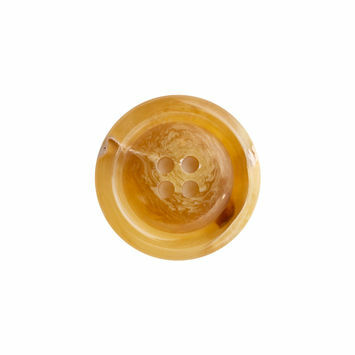 With one of the richest of button histories, the wide-ranging beauty of horn buttons goes way back. 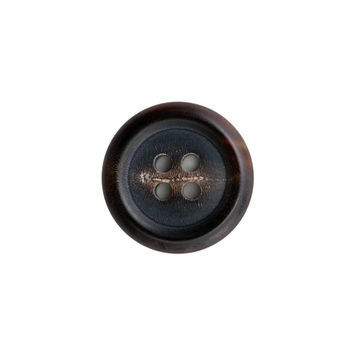 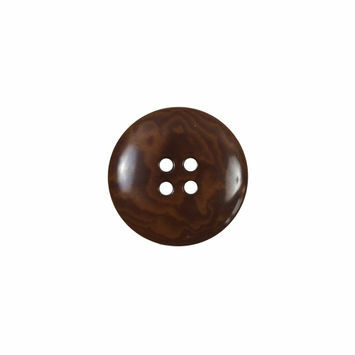 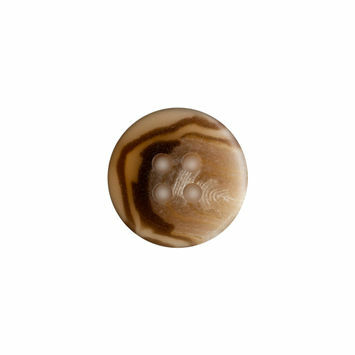 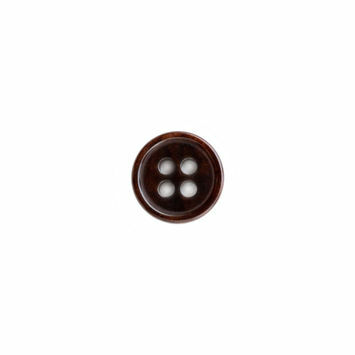 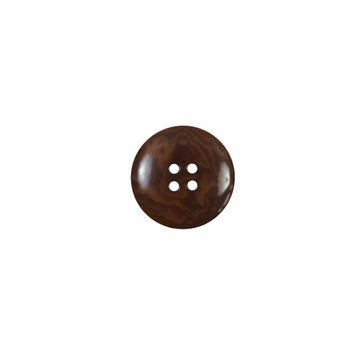 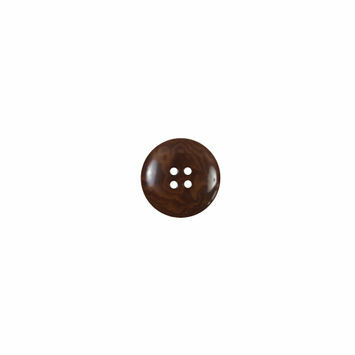 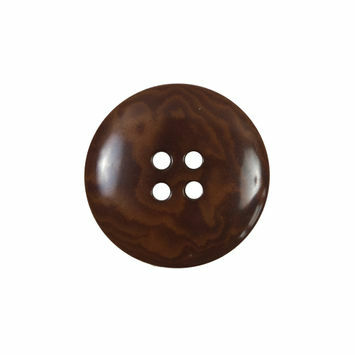 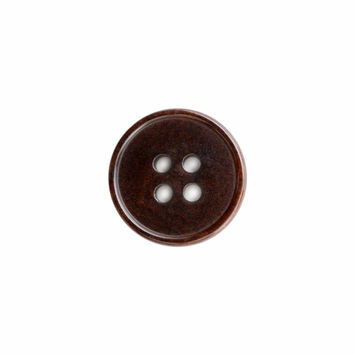 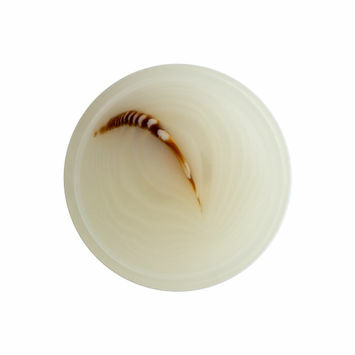 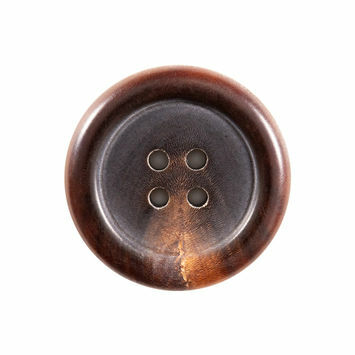 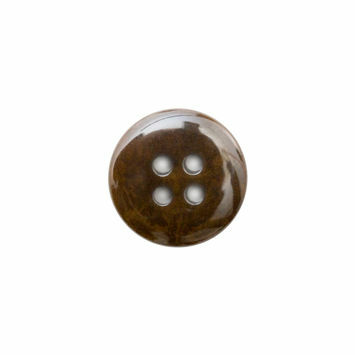 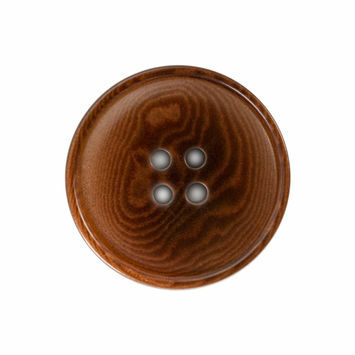 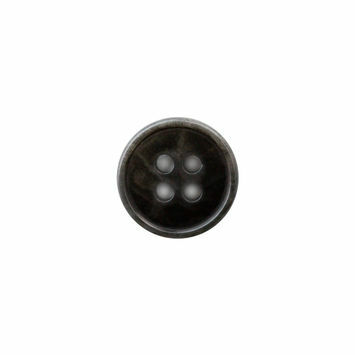 By the 14 Century, when buttons first appeared in purely ornamental ways, horn buttons had become the most commonly used. 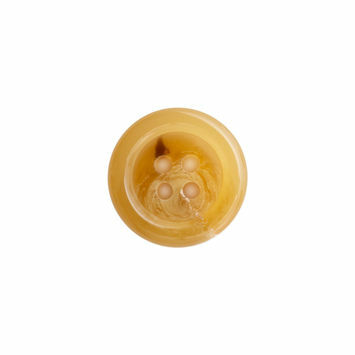 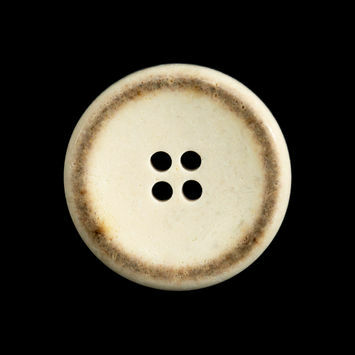 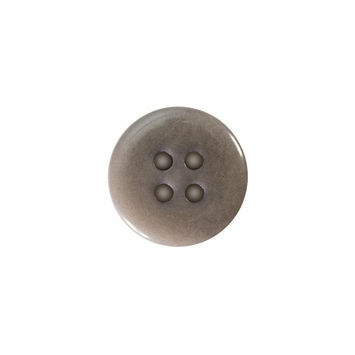 By 1918, according to a U.S. Government survey of the button marketplace, horns buttons were said to be the most popular choices for clothing and accessories. 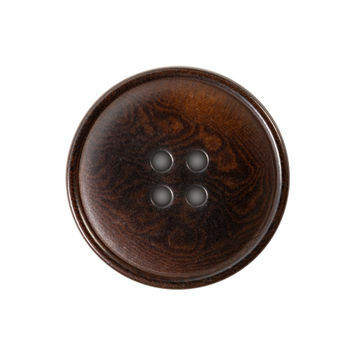 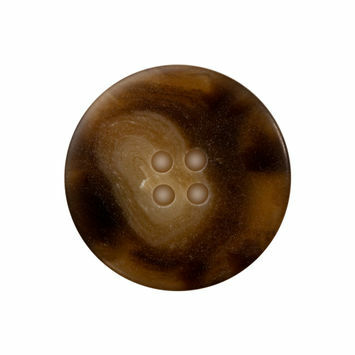 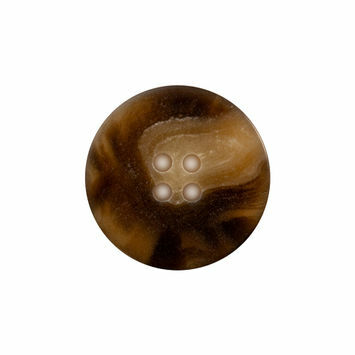 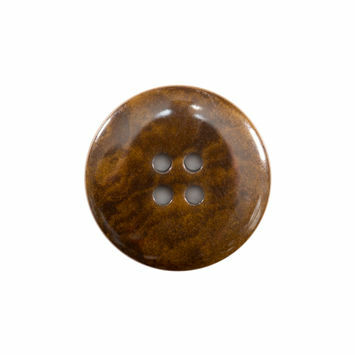 Today, when it comes to everything from menswear to home furnishings, horn buttons remain one of the most sought-after accent pieces.